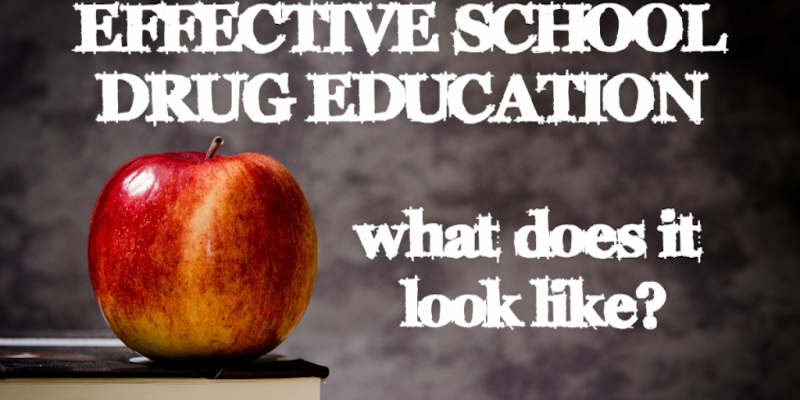 Effective School Drug Education: What does it look like? This is a snapshot of suggestions that Encounter Youth sometimes gets, particularly from teachers after they see our alcohol & other drug education program for the first time. The lack of scary stories and shock tactics, and having a limited focus on the negative consequences, are the most common criticisms we receive about our program. As it turns out, we intentionally do not use shock tactics, scary stories or fear-based approaches for a very good reason. As educators in this space, we spend a lot of time researching and developing our program so that it has the best chance at being effective, and so that it follows the current best practice. We believe in young people. We want to see long-term, positive change in the way they celebrate. Ultimately, we want to have a positive impact on how they live the rest of their lives in social settings. Whilst shock tactics may seem the intuitive answer to changing or preventing risky behaviour from occurring, in reality, true change requires a more counter-intuitive approach. There are a few troubles with the ‘shock tactic’ approach. Firstly, if you talk to young people straight after a seminar, they will say that shock tactics work. Scary stories and shocking imagery of times when everything goes wrong do make an impression on young people at the time of the seminar. But research indicates that this ‘shock factor’ is short-lived2. After the initial shock wears off, so does its effect on behaviour. Long-term change in behaviour is very difficult to produce. Another problem is that shock tactics ‘feel’ right, particularly for people that are a bit older. This is because older people view risk differently to young people. In most circumstances, older people will focus more strongly on the risk, whereas young people will focus on the potential benefit or reward. This is not to say that older people don’t see the benefits, or vice-versa. The risk is just less important for young people and the reward is less important for older people. This difference in views is firmly grounded in biology and specifically in the development of the brain. The emotional areas of the brain that make a person ‘feel good’ or ‘feel bad’ are fully developed long before the areas that control logic, rationality and risk assessment. Shock tactics and fear-based approaches may seem to work. However, research shows that these methods do not have any lasting effect. The thing is, the people that develop alcohol and other drug education for students are often considerably older. Their brain has transitioned to emphasise logic, reasoning and risk assessment over the emotional ‘rewards’. However, the brains of the young people receiving the alcohol and other drug education have not made this transition yet. The drug program developer may think: “If we can just make them see the risk they are putting themselves in, and what could go wrong, then they’ll make a safer choice.” The temptation here is to exaggerate the risks so that the message “really hits home”. The young person hearing the program may think (even subconsciously): “The risks are not as big a deal as they make out. I’ve got a mate who tried some pills a couple of months ago and none of those things happened to him.” The danger is that the program loses credibility with the young person and they don’t take on board any of the lessons at all. This is backed up by research that has found that some programs that rely heavily on shock tactics may even increase drug use in young people! So the question then becomes: if there is a true story of how things went wrong, does it have a place in a school drug education seminar? In some cases, it may be appropriate. However, it needs to serve a purpose, illustrate a point, and most importantly, it needs to be believable for the young people listening. Scary stories certainly should not be the focus. In order to be effective, research shows that the focus needs to be more practical, positive, and discuss the decisions of the majority of students rather than the minority. What does effective school drug education look like? The easy answer to reducing alcohol and other drug use among young people is often ‘more education’. In reality, providing ‘more education’ will only work if it is effective and follows best-practice. 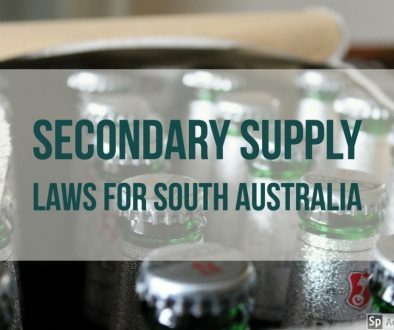 Research and guidelines from the United Nations, the United Kingdom and Australia suggests that there are a few things that consistently show up in effective school drug education programs1,3,4. The following list describes some of the things that effective programs have in common and how we incorporate these into our Encounter Youth Education™ seminars. Many ineffective programs will focus heavily on those young people who choose to use alcohol or other drugs, rather than those who don’t. Often this is because people perceive that there are a lot of young people drinking and using drugs. However, most Australian students describe themselves as ‘non-drinkers’ and 85% have never touched an illegal drug5. You can find out more about what’s really going on with young people and drugs in our previous blog. When school drug education focuses on the majority and affirms their good decisions, it is more likely to be effective. In every seminar we present, we highlight the growing number of students that are making really positive choices and encourage students to be part of that growing number. Students do not like being lectured to. Part of the development of a young person’s brain discussed above is that they are establishing their capacity for independent and critical thought. They need to be able to express their opinions and have them considered. 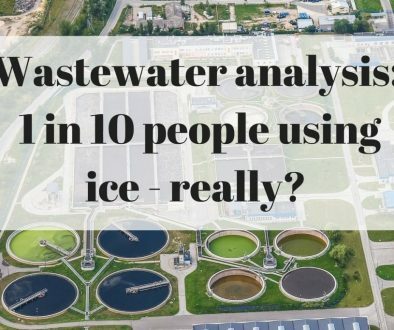 In large groups, this can be difficult to facilitate, however, the benefit is worth it. 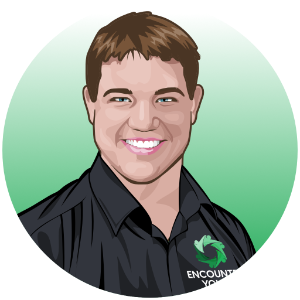 We incorporate as many interactive activities as possible into our Encounter Youth Education™ seminars. If students can tell us what they think, they engage better with the seminar and we can make the content as relevant to them as possible. A lecture? Yawn. Interaction and engagement with students are critical in effective school drug education. In 2015, Johann Hari presented a very engaging Ted Talk about substance use and addiction that concluded: “the opposite of addiction is not sobriety… it is [social] connection”. Whilst this statement is too simplistic to encompass all factors that contribute to substance use, the talk served an important purpose. It brought a wealth of research into the public eye about the importance of positive social connections. We include a social focus in our key message to young people in our seminars: “look after yourselves, look after your mates, it’s your choice”. We build on this with practical examples of how to support friends in challenging social environments and how to look after a mate in a time of need. These all serve to develop positive social skills and connections which can reduce a young person’s risk of alcohol or drug-related harm. Young people learn significant life skills from their parents. Effective drug education caters for parents as well as young people. 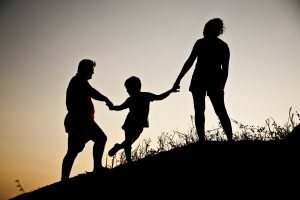 Parents are a huge influence on young people. 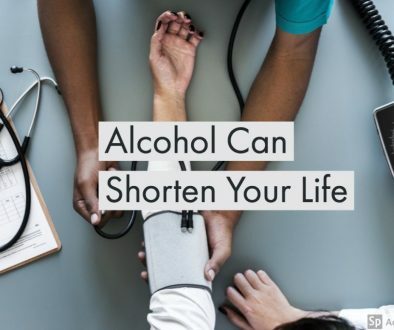 They help to define social norms and are responsible for setting the family rules and expectations about alcohol and other drugs. Effective school drug education needs to have the option for both parental and student involvement. Wherever possible, we encourage schools to have us present to parents as well as their students. Our parent seminars include the latest research and parenting strategies that are proven to be effective at reducing alcohol and other drug use in young people. Many strategies are most effective if they are implemented before a young person is exposed to alcohol or other drugs. For this reason, the earlier we get to speak to parents, the better. I often find it very encouraging when parents of students in Year 7 or 8 attend our seminars. Establishing strategies that early will help parents take a proactive approach and establish effective strategies before alcohol or other drug use becomes part of a young person’s world. Many ineffective strategies, such as shock tactics, are popular. In many cases, using them would make drug education seminars easier to deliver because they hold the attention of even a large cohort of students. However, employing these tactics may come at the cost of delivering a truly effective school drug education program. Finally, it is important to remember that there are many factors that contribute to substance use. Drug education (or lack thereof) is a part of it, but so are parents, teachers, peer groups, physical and mental health and family history, just to name a few. Effective school drug education provides one piece in a much larger picture. If a school’s drug education program involves having a presenter attend a school and lecture a class for an hour and nothing more, it will provide little to no lasting change. However, if that presentation is part of a wider program of pastoral care and student wellbeing and follows the guidelines discussed above, then it will be much more likely to promote lasting change in your school community.